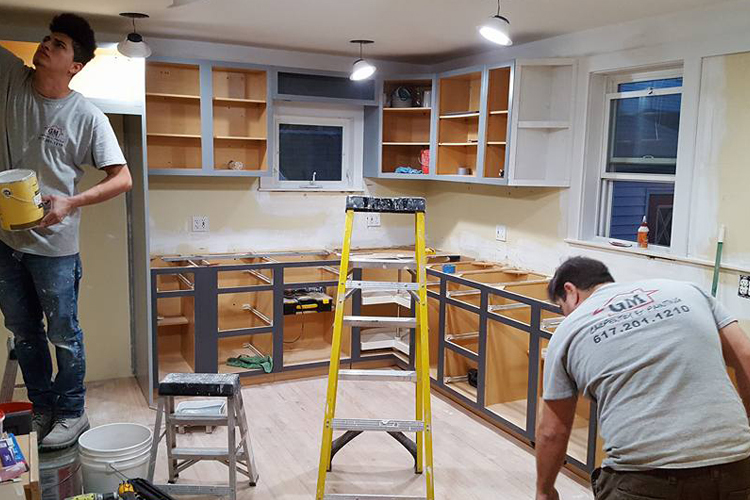 At Gm Carpentry & Painting we take on a variety of joinery and carpentry projects of different sizes and scope, for homeowners and business customers in the greater Boston area. 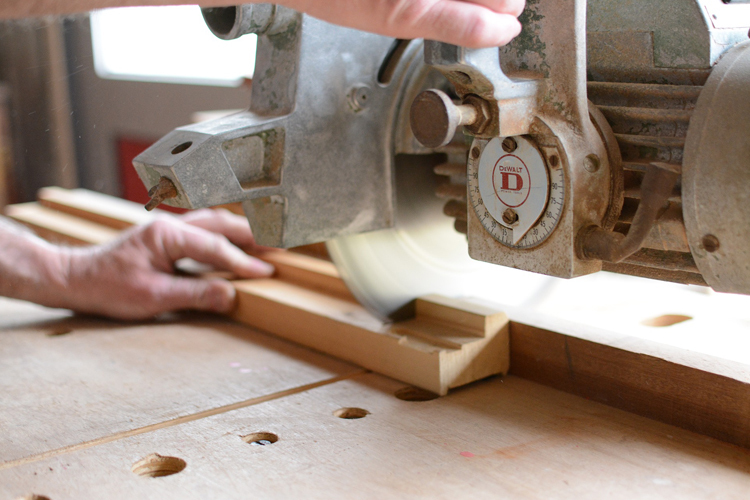 From the small jobs like putting up a shelf, to putting in new stairs, or making a bespoke piece, if it’s made out of wood, we are happy to provide you with advice and a quotation. We are always willing to discuss your ideas with you and advise you what might be possible and what kinds of wood work best with individual projects. 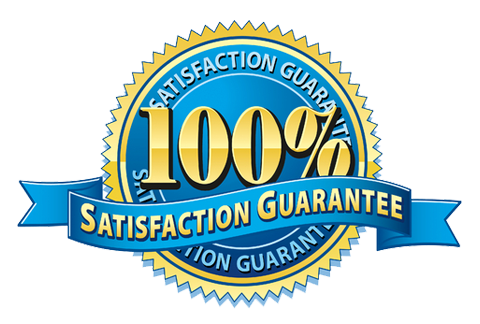 All our work is fully insured and carried out to the high standards for which we are known (see Feedback from Customers).